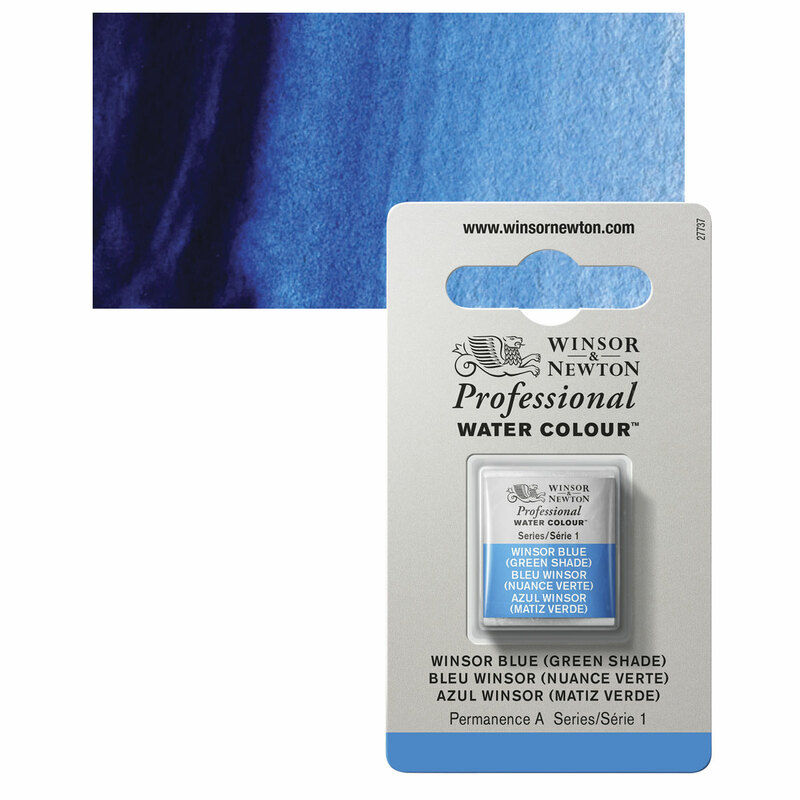 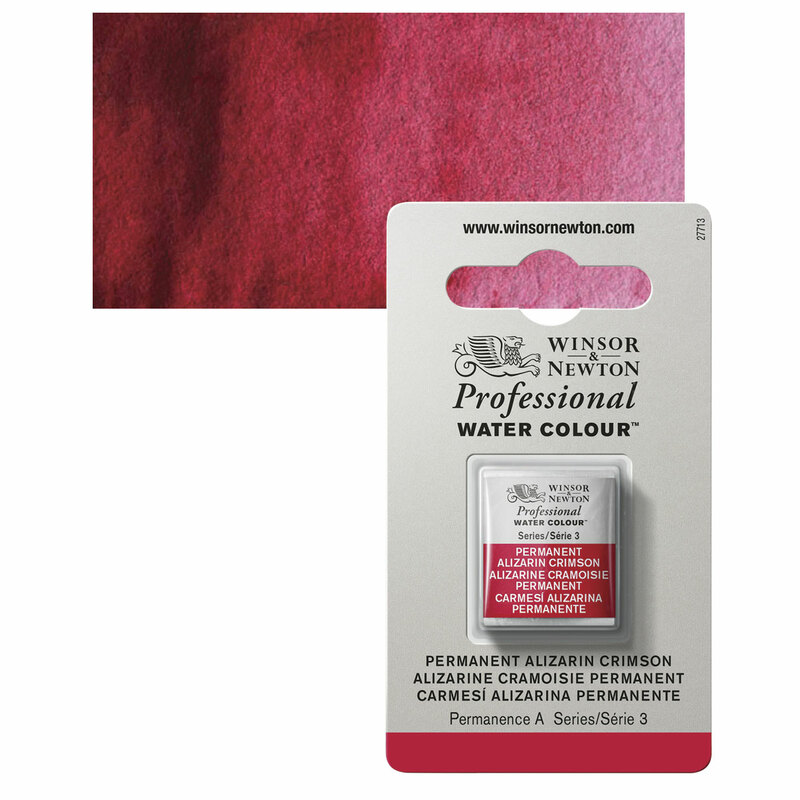 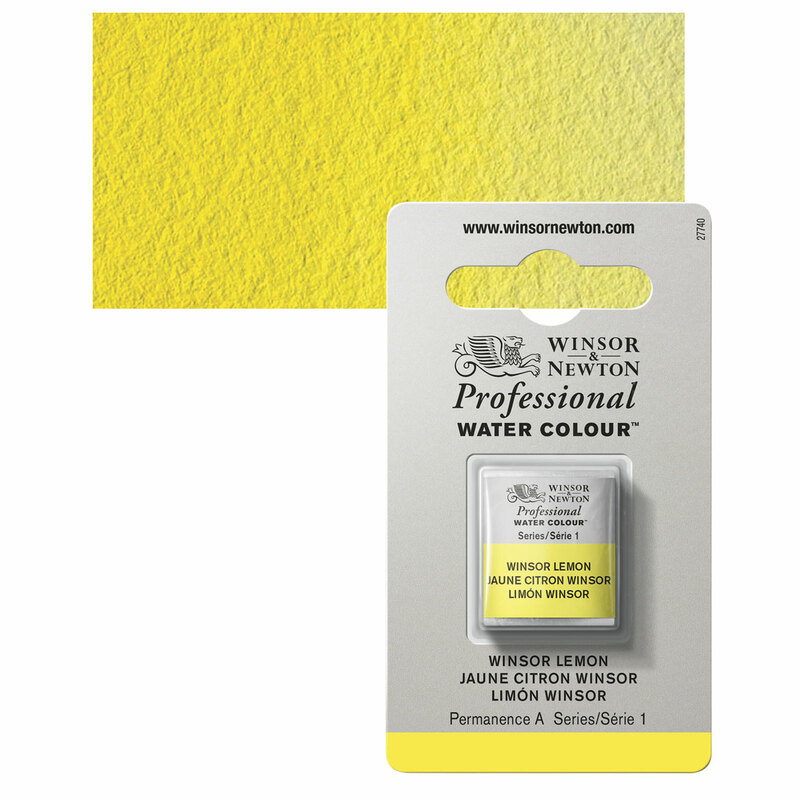 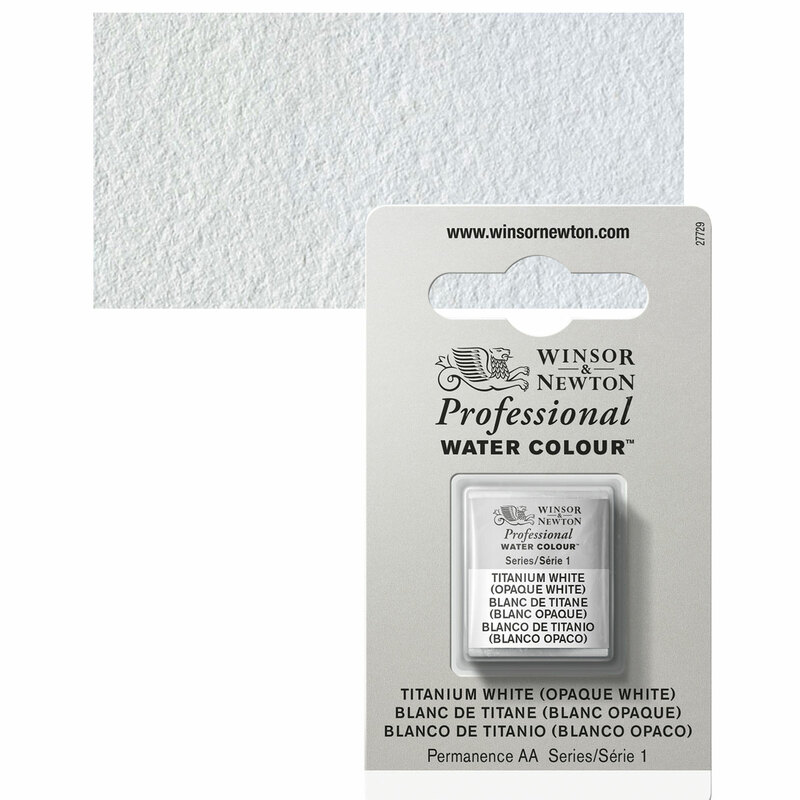 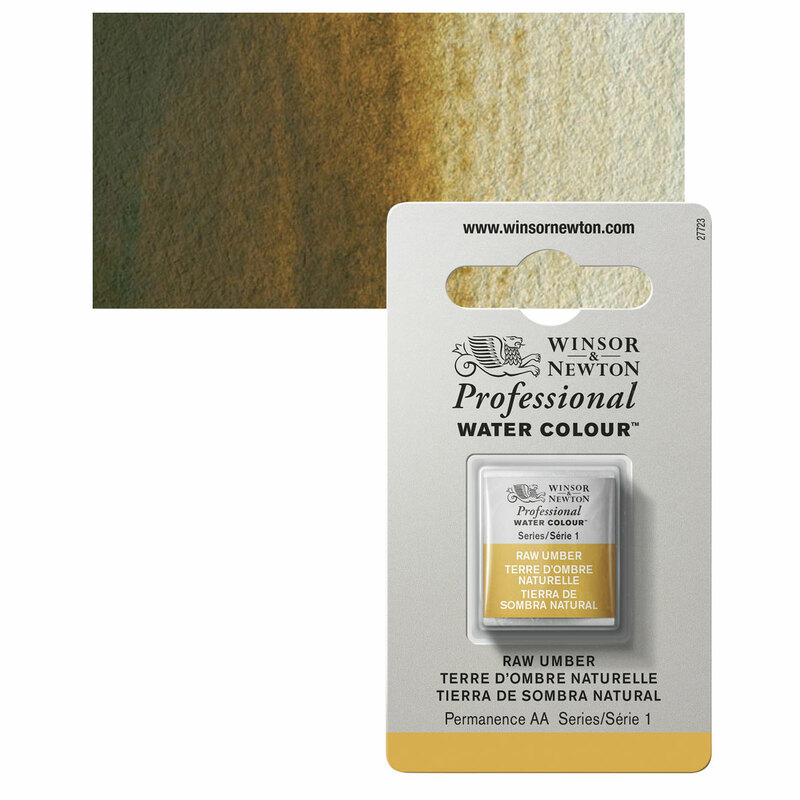 Perfect for the traveling watercolorist, this plastic palette measures just 4¼" × 5¼" (11 cm × 13.5 cm) when folded. 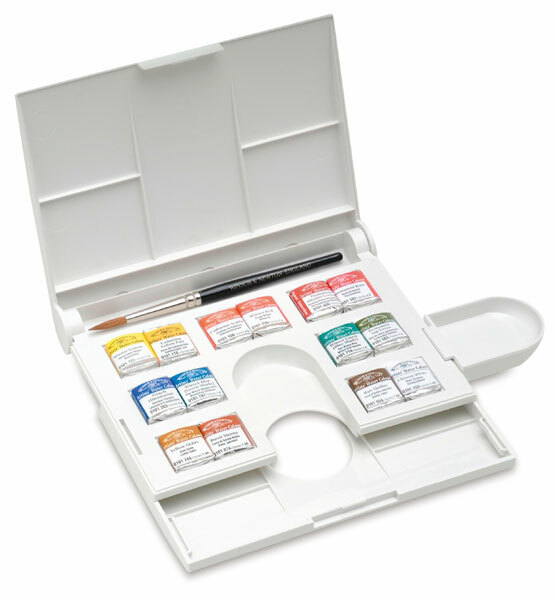 This set contains a pocket size sable brush and 14 colors in half pans, including one each of Burnt Sienna, French Ultramarine, Permanent Alizarin Crimson, Permanent Rose, Permanent Sap Green, Raw Umber, Cadmium Scarlet, Chinese White, Winsor Blue (Green Shade), Winsor Green (Blue Shade), Winsor Lemon, Winsor Red, Cadmium Yellow Pale, and Yellow Ochre. Actual contents may vary.